Are you ready to build your dream home and the price of land is making you cringe? Come visit our affordable, gated community where you can build on your own pond surrounded by 170 lush acres. Underground utilities ensure unspoiled vistas. Enjoy recreational opportunities for hunting, fishing, hiking, biking, and four-wheel on your very own property. Bring your horses. Enjoy nearby kayaking, canoeing, beach excursions, and more. School bus picks up at the front gate. Parking pads for RVs may be installed to the rear of your home. 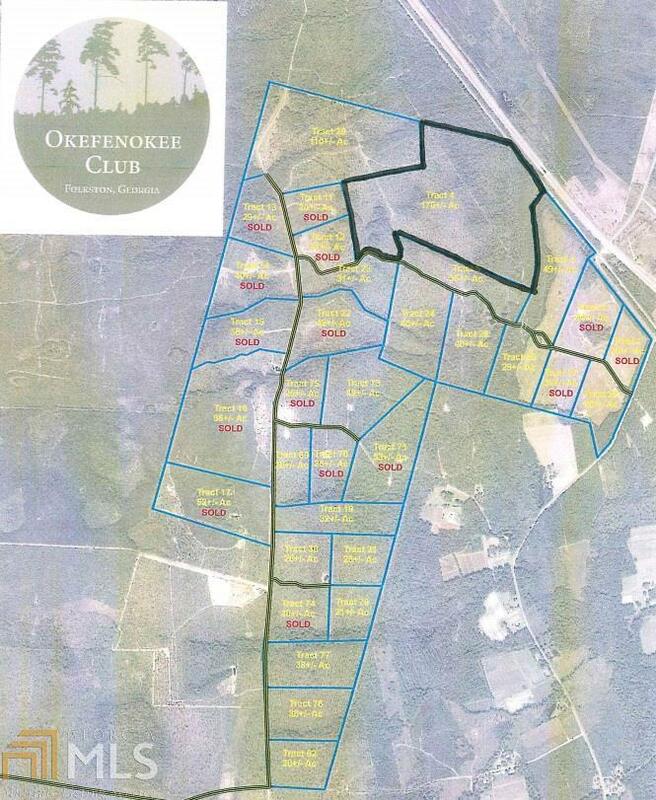 Okefenokee club provides promised seclusion from future development, all in a gated environment. Call today before all these opportunities are gone.